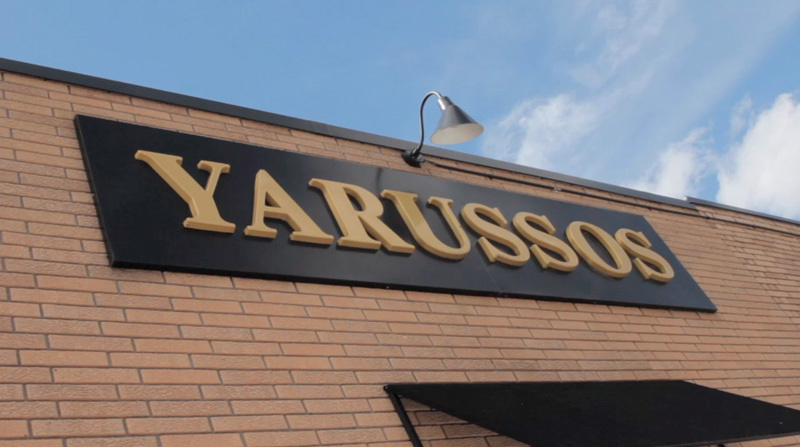 Francesco and Dora Yarusso were the founders of today’s Yarusso Brothers Restaurant at 635 Payne avenue. 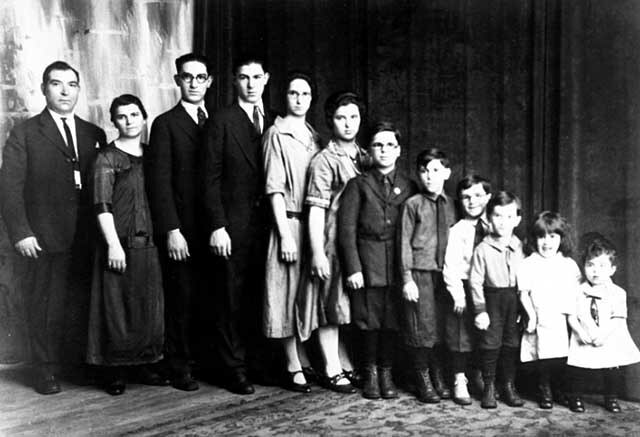 They arrived in St. Paul in 1904 and headed for Swede Hollow, where they started to raise their fourteen children. They soon moved up the hill and Frank, as he was listed in the 1919 city directory, was a laborer living at 562 Decatur Street. In 1932 he and Dora opened a tavern that sold soft drinks and prohibition-allowed near beer. The following year the couple opened the "Square Deal Café." 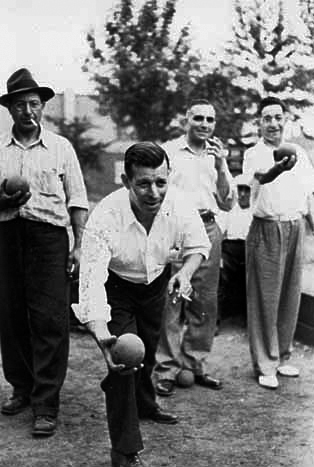 They put in the first Bocce alleys in Saint Paul and the Italian sport quickly became a popular event outside the restaurant. 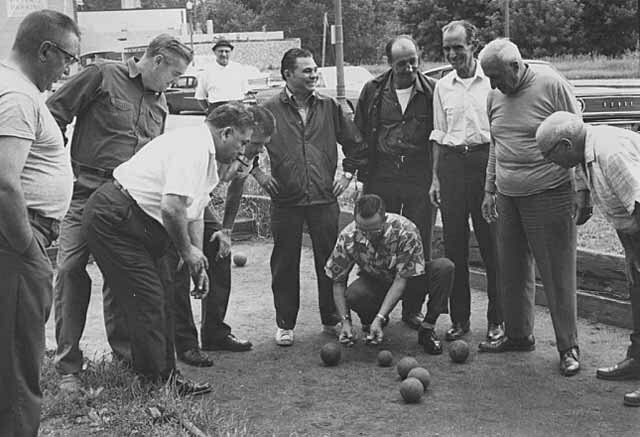 Many area residents gathered on Sunday afternoons to smoke cigars and play the traditional game. Francesco and Dora retired in 1947 and some of their children took over the restaurant, renaming it "Yarusso Brothers." The restaurant was enlarged and remodeled, but the food remained much the same and the original sauce recipe is still used. Now a third generation of Italian-Americans are in charge. David, Fred, and Michael Yarusso have worked hard to keep their grandfather and father’s traditions alive, and the walls are covered with old photos and artwork that have family and neighborhood images. 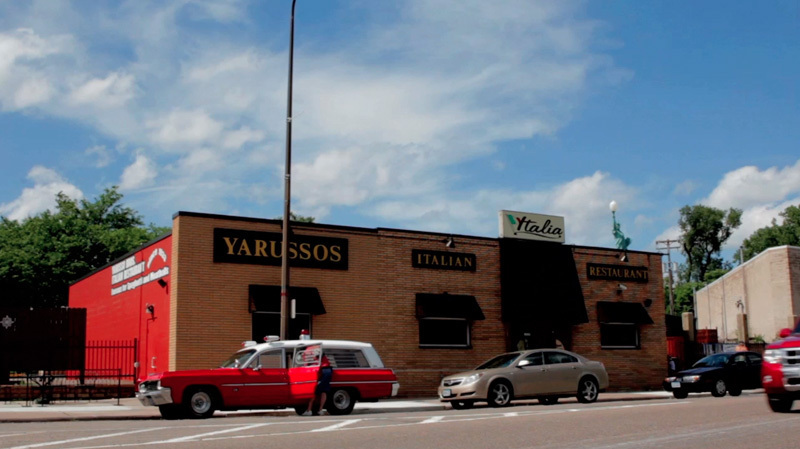 Yarusso’s continues to be a popular destination for Saint Paul diners. Spaghetti and meatballs are still the signature dish and the menu is stocked with familiar Italian fare like eggplant parmesan and, as they call them, “hot dago” sandwiches. Steve Trimble, “Yarusso Brothers Italian Restaurant,” Saint Paul Historical, accessed April 21, 2019, https://saintpaulhistorical.com/items/show/288.